Are you looking for a reliable place to buy a smartphone? Jumia Cameroun is the best online store to purchase great and very good phones at extremely cheaper rates. Buy this Apple iPhone 6 64GB HDD Smartphone from Jumia Camerpun and have it delivered right at your doorstep. 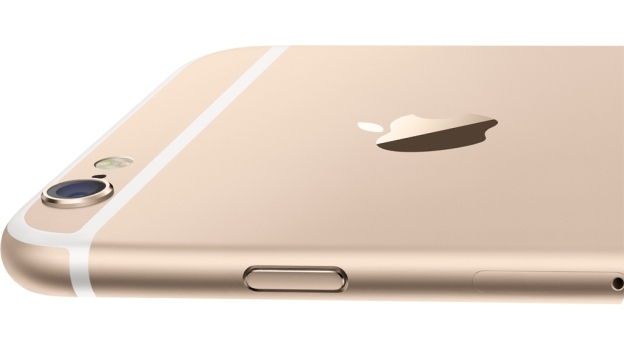 The all-new A8 chip in Apple iPhone 6 64GB HDD Smartphone is designed to be power efficient and the fastest yet. The A8 chip can sustain higher performances so you can play graphics-intensive games or enjoy video at higher frame rates for longer than ever while powering a larger display and incredible new features. 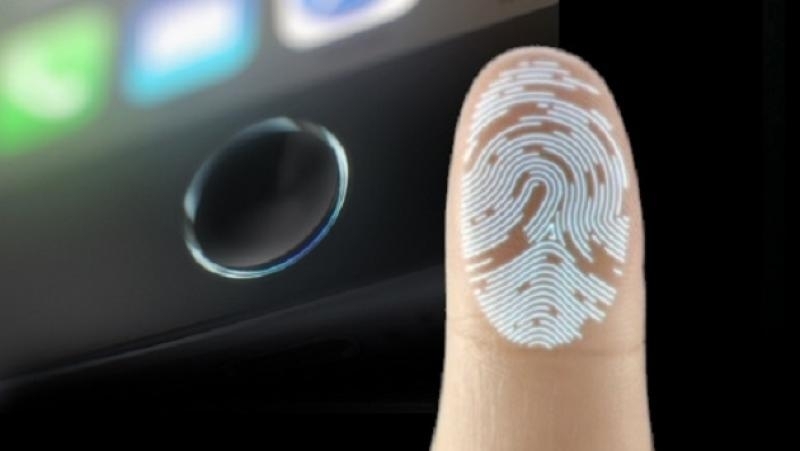 Touch the Apple iPhone 6 64GB HDD Smartphone and watch as the surrounding stainless steel ring detects your finger and wakes the capacitive touch sensor.The software then reads the ridges of your fingerprint and finds the match to unlock your phone. 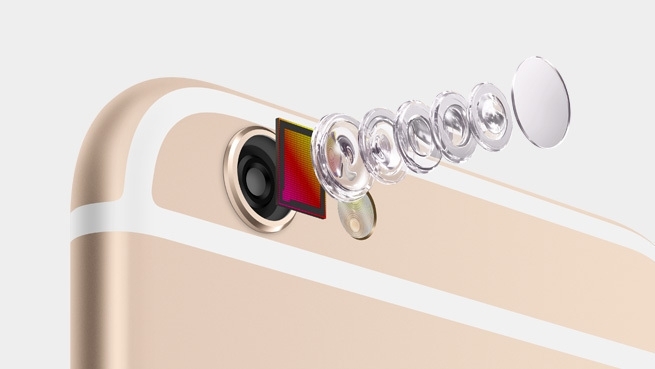 The iSight camera in Apple iPhone 6 64GB HDD Smartphone features an Apple-designed video encoder and image signal processor built into the A8 chip. They support advanced camera and video features, like new Focus Pixels, better face detection, continuous autofocus, and enhanced noise reduction, so it’s easier to shoot higher-quality photos and videos. The perfect phone for a perfect picture.